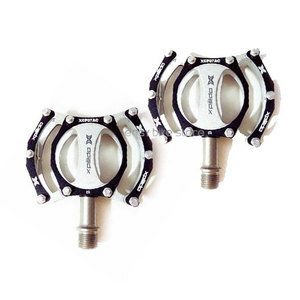 As with all products produced by Xpedo the build and quality of the Xpedo XCF CF-07 MTB Pedals speak for themselves. 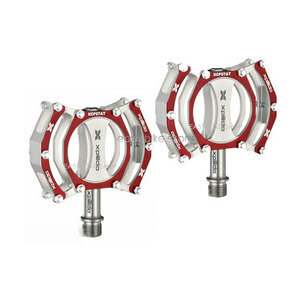 They are ideal for any bike such as Fixes, MTB or Downhill. Available in two great colour options either Black or Red. Fitted with a CrMo spindle and three bearing for extra smooth movement.